The latest invest that pops up. 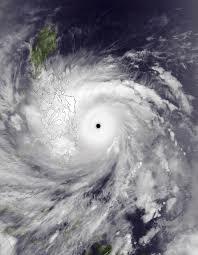 Saved images and radars of this historic event when Haiyan is at it's peak. This is the Invest that has us weather watchers in the Philippines on edge. Yeah this is the one that GFS has been consistently developing for a week now. It also shows on other models including ECMWF. They only differ by strength of this system. Last night's 12z model has it back to Bicol-CALABARZON-Manila. It has been consistent with that over the last few days runs. Manila hasn't been hit by a Major (Cat3 above) Typhoon since Milenyo in 2005. ClarkEligue wrote: Last night's 12z model has it back to Bicol-CALABARZON-Manila. It has been consistent with that over the last few days runs. Did u mean 2006? There was no storm that hit Manila last 2005. Anyways, we have to be careful and DON'T PANIC. PANIC may cause chaos there in Manila! GFS shifts further south. Making landfall in Southern Samar, traversing over Northern Cebu, Panay. Reminds me of FENGSHEN/FRANK last 2008, except that this will hit Southern Vietnam and ''will be a powerful cyclone over the Indian Ocean'' - NOT FINAL . All of them predicting landfall between 8th and 9th of November.. but of course this could change.. I guess this might shift to the south again, but the main thing is that, VISAYAS - we - ARE still experiencing powerful aftershocks! Shifts in model tracks don't matter as long as an actual cyclone hasn't formed yet. But even in that track, CALABARZON area will still be in the northern periphery of a strong typhoon. That's still some nasty scenario for areas from Southern Luzon down to Visayas. Bicol hasn't seen a strong typhoon since Durian in 2006. Definitely keeping an eye on this one! Guess what guys and gals, it has now been upgraded to MEDIUM! REVEALS A BROAD LLCC WITH RAPIDLY CONSOLIDATING FORMATIVE BANDS. This early it's already consolidating. Impressive banding! Maybe a TCFA soon... 98W got a TCFA after 3 hours! NEAR 6.1N 158.6E. THE SYSTEM IS MOVING WESTWARD AT 07 KNOTS. KNOTS. MINIMUM SEA LEVEL PRESSURE IS ESTIMATED TO BE NEAR 1006 MB. 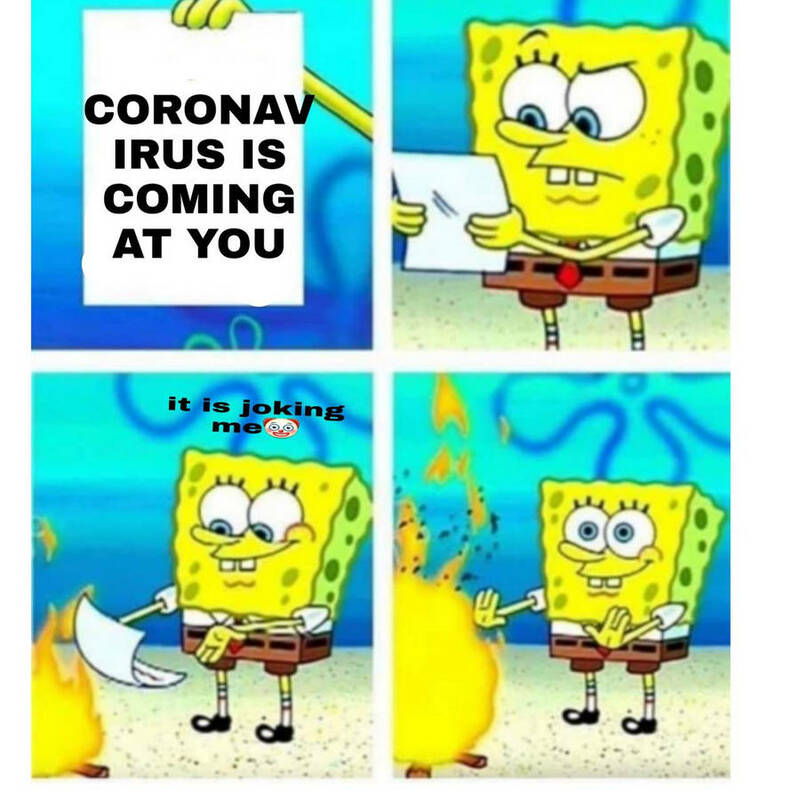 this invest really looks seriously ominous. What's interesting is that the bulk of the GFS ensemble members has the track passing through batangas and Cavite provinces while the deterministic GFS track is on the southern edge of the ensemble. Anyway this looks to be a really threatening system for the Philippines. dexterlabio wrote: What's interesting is that the bulk of the GFS ensemble members has the track passing through batangas and Cavite provinces while the deterministic GFS track is on the southern edge of the ensemble. Anyway this looks to be a really threatening system for the Philippines. a quick look at the mighty STR that will steer this system.